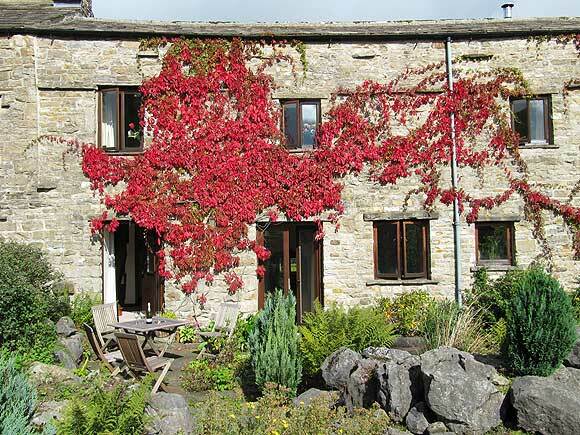 Quality self catering cottages for holidays and short breaks in The Yorkshire Dales. 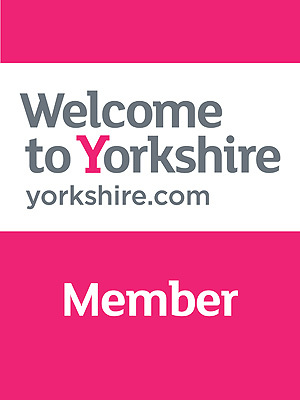 Welcome to Charming Country Cottages Self catering cottages in Hawes, the heart of The Yorkshire Dales. 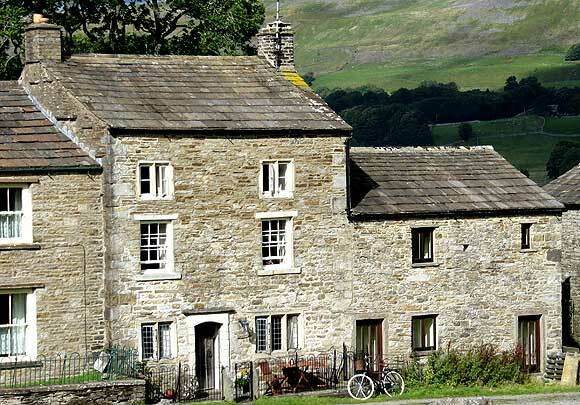 We have four beautiful self catering cottages for holidays and short breaks five minutes walk from the market town of Hawes in the heart of the Yorkshire Dales national park. The cottages ooze charm and character reminiscent of their era with many interesting original features, tastefully modernised to a very high standard. We have offers all year round on late availability. Please e mail or ring for prices. Ground Stones has been recently converted from a traditional long barn into a luxury self catering cottage. The cottage is bursting with character, a classic Dales cottage - exposed beams and walls, log burning stove, and superb views. This stunning barn has been lovingly converted and restored to create luxurious holiday accommodation. A typical Yorkshire Dales picture postcard setting located down a farm road passing through the dale where the sheep happily graze the meadows. Roof Stones. 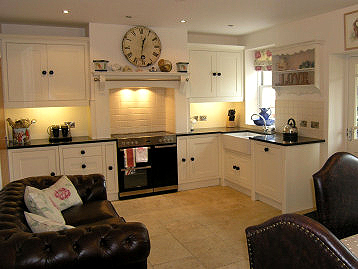 A luxury self-catering cottage recently converted from a traditional long barn. The cottage is bursting with character - exposed beams, log burning stove (free logs provided), internal exposed stone walls fantastic views! Cottontail Cottage is accessed via a short farm road and has the charm and character reminiscent of its era with many interesting features including oak beamed ceilings, flagstone floors, sneck doors and stone mullion windows. A truly delightful country retreat. We also offer Stonesdale, which is not part of The Ashes cottages. 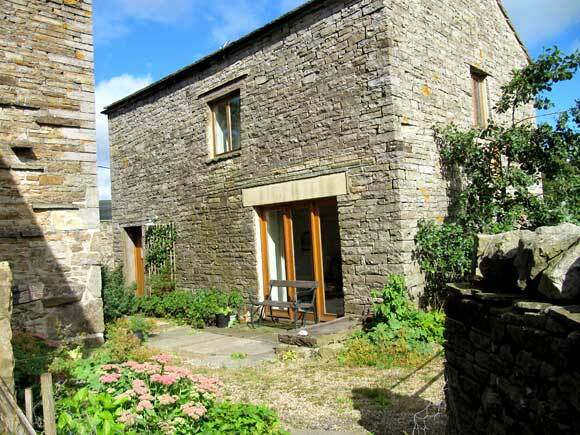 Stonesdale is a delightful spacious property situated in the picturesque market town of Hawes. A modern property completed in 2009 it is part of a small mews development. Sleeps 8. Hawes in Wensleydale is truly the heart of The Dales. Superb Dales and wild wide open hill tops. Take a look at our beautiful surrounding countryside. Read more about the Activities and attractions around Hawes. 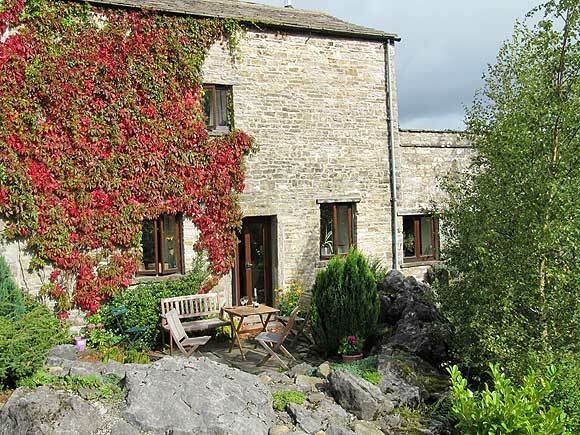 The cottages overlook the Wensleydale fells, the River Ure and the unspoilt countryside. They are part of The ‘Ashes’ complex, which is all under the same ownership and holidaymakers are welcome to use The Ashes amenities which include a games room, walled garden and utility area with washing and drying facilities. Fancy a picnic on your days out in the beautiful Dales? We provide a range of Picnic Packages, using local produce as much as possible, which we can deliver to various drop-off points where the you can pick up the picnic. Mainly around Hawes, Askrigg, Asygarth Falls and Leyburn. We will deliver direct to your holiday cottage at Charming Country Cottages, saving you the hassle of preparing it. We assume by using the site you agree to our cookies. However you can opt in or opt out. More information on cookies.